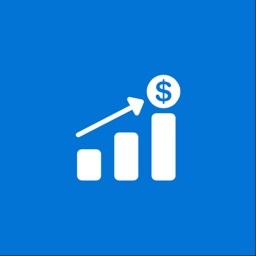 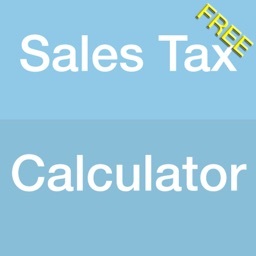 Quebec Sales Tax Calculator by Bacon Financial Technologies Inc.
by Bacon Financial Technologies Inc. 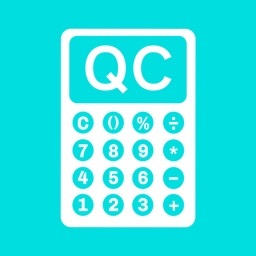 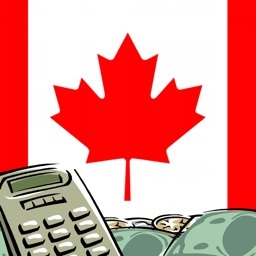 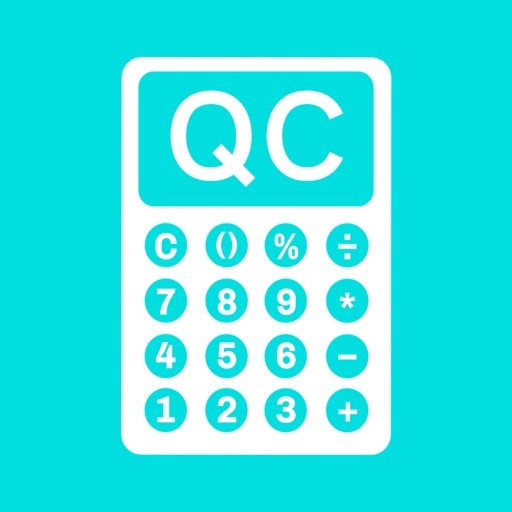 Calculate the sales tax in Quebec (GST and QST) in no time. 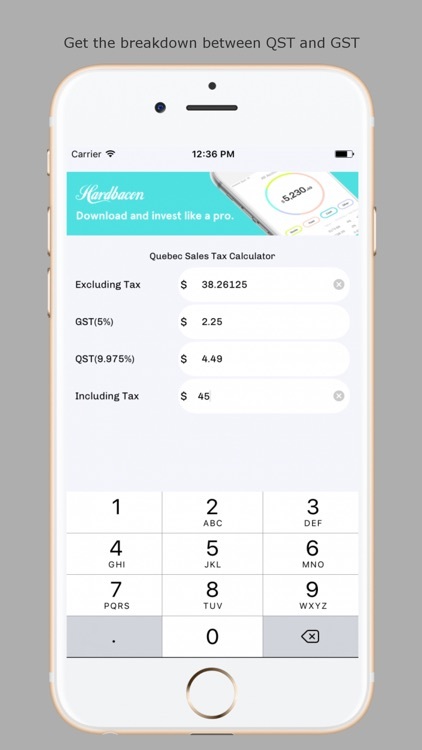 You can also calculate the price before tax if you only have the after tax amount. 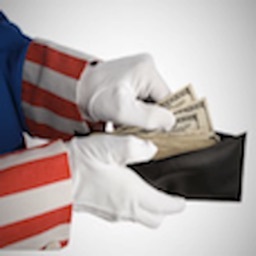 This app is so easy to use you’ll never want to bother again using a calculator app to determine how much taxes you’re going to pay on something. 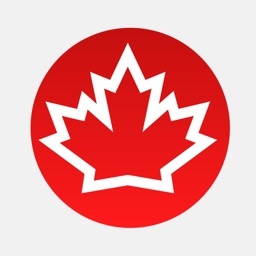 This app is easy to use and fast. 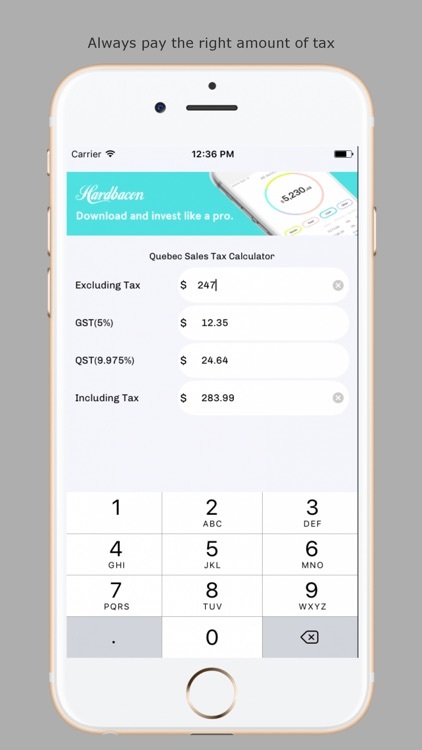 It is very good at doing one thing and one thing only : calculating the sales taxes in the province of Quebec, Canada.